Panic Lift has carved its niche in the dark electronic music scene with a blend of hard industrial, elements of Synth-pop, Dance, and Rock. 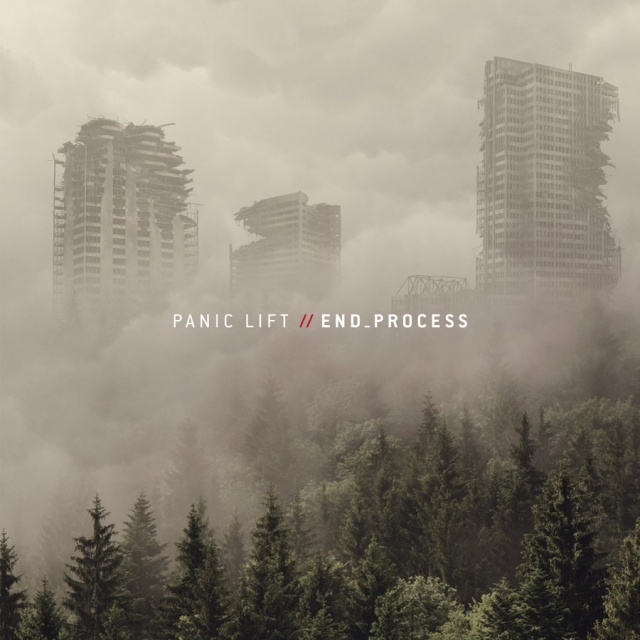 The new album, End Process sees Panic Lift evolved and more matured than ever. End Process feels as the vision and unique voice found in the previous album Skeleton Key has been fully fleshed out, a darker, more concussive, focused work of art from Panic Lift. Available from 24 August 2018 by Metropolis Records.